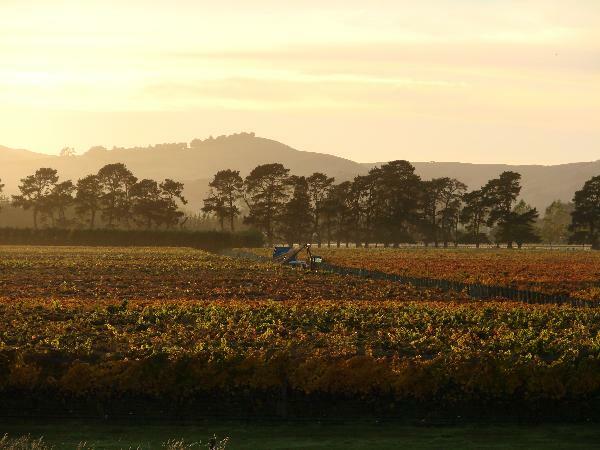 Matahiwi Estate is a family owned winery with a dedicated team working to deliver our distinctive style in each bottle. Our goal is to enhance the pure natural flavours from the fruit and honour the vineyard. We love to see our history and effort shine through into the glass. We produce Pinot Noir, Sauvignon Blanc, Pinot Gris, Chardonnay and a bubbly range! Sustainable WineNZ accredited. Winemaker for a day We offer a half day event for groups of over 40 people. Guests get to have a real experience making their very own blend of Pinot Noir. We take them through a tasting process of different clones and treatments. They get to experiment and pick the blend they like the best, better still they can take that bottle away with them! After all the hard work we sit down to a exquisitely catered lunch, wine matched of course. Price on application.